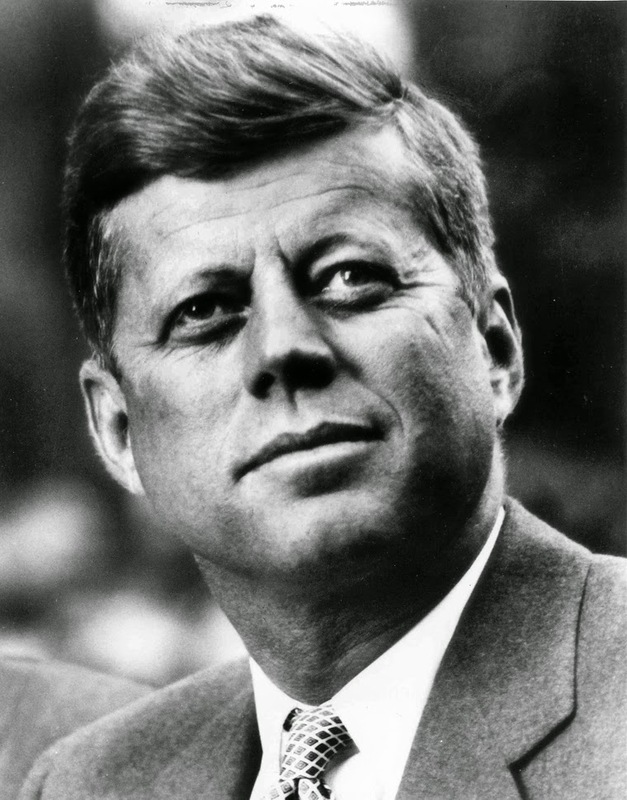 Below are 2 excerpts from speech that President John F. Kennedy gave at the Waldorf-Astoria Hotel on April 27, 1961 -- "The President and the Press" before the American Newspaper Publishers Association. This was given 7 mo before he was assassinated. "For we are opposed around the world by a monolithic and ruthless conspiracy that relies on covert means for expanding its sphere of influence--on infiltration instead of invasion, on subversion instead of elections, on intimidation instead of free choice, on guerrillas by night instead of armies by day. It is a system which has conscripted vast human and material resources into the building of a tightly knit, highly efficient machine that combines military, diplomatic, intelligence, economic, scientific and political operations. Its preparations are concealed, not published. Its mistakes are buried not headlined. Its dissenters are silenced, not praised. No expenditure is questioned, no rumor is printed, no secret is revealed."